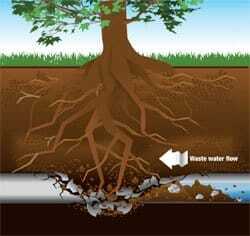 Trenchless repair is the newest technology to replace a sewer line without digging. 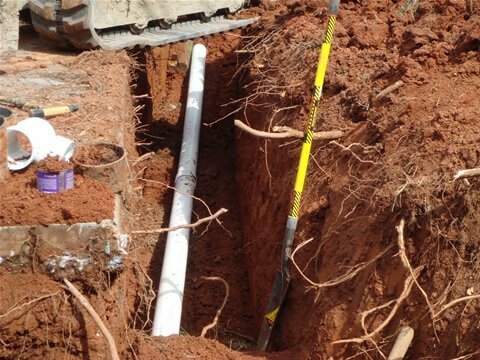 In NJ excavation was common procedure for sewer line repair or sewer line replacement. 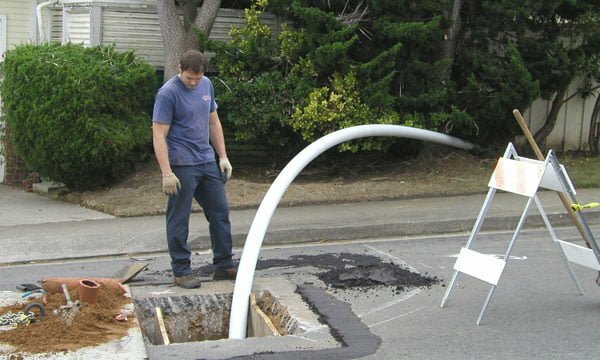 Trenchless pipe repair and trenchless pipe replacement allows us to use the existing openings to the sewer or water line to reline the broken sewer pipe or broken water pipe and make your pipe like new with this sewer pipe repair sleeve. 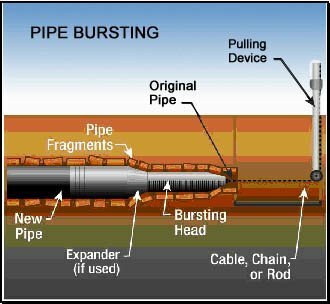 For trenchless NO digging main sewer line repair in New Jersey call us today and we would be happy to discuss your options.